We are locally owned and operated.  By dining at Double O, you are directly inserting yourself into our local community and the local economy that we all depend on. Cheers to our local movers & shakers. So many local professionals depend on your patronage. Not only our own employees but the local work force that contribute to our everyday operations. From the local photographers, graphic designers, printers, local brewers, cheese makers, farmers, distributors, accountants, lawyers, carpenters, plumbers, engineers, electricians, the list goes on and on. & cheers to you. By not choosing to dine in a “national chain” restaurant, you become part of our local chain of economic well being. You are engendering good things – and with gusto, we thank you. So let’s make a toast. To your dutiful dining, & commitment to conscious cuisine. So many local professionals depend on your patronage. Not only our own employees but the local work force that contribute to our everyday operations. From the local photographers, graphic designers, printers, local brewers, cheese makers, farmers, distributors, accountants, lawyers, carpenters, plumbers, engineers, electricians, the list goes on and on. By not choosing to dine in a “national chain” restaurant, you become part of our local chain of economic well being. You are engendering good things – and with gusto, we thank you. So let’s make a toast. To your dutiful dining, & commitment to conscious cuisine.